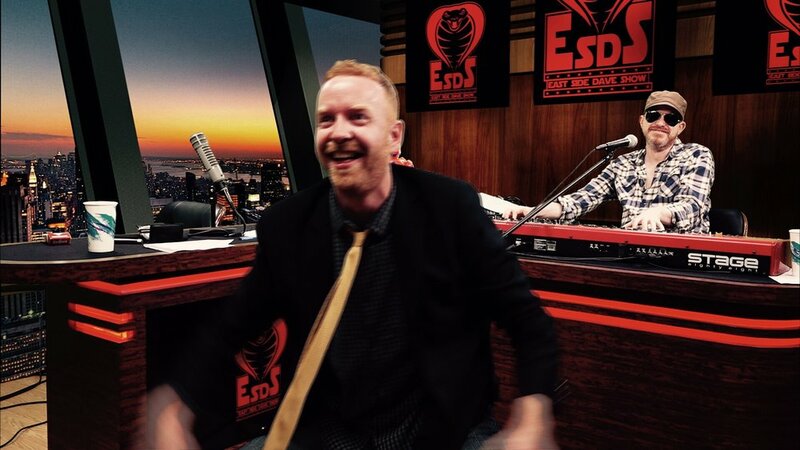 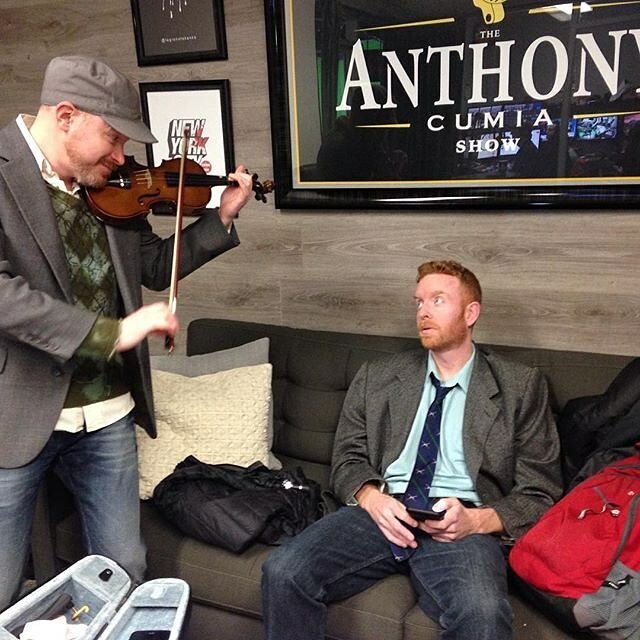 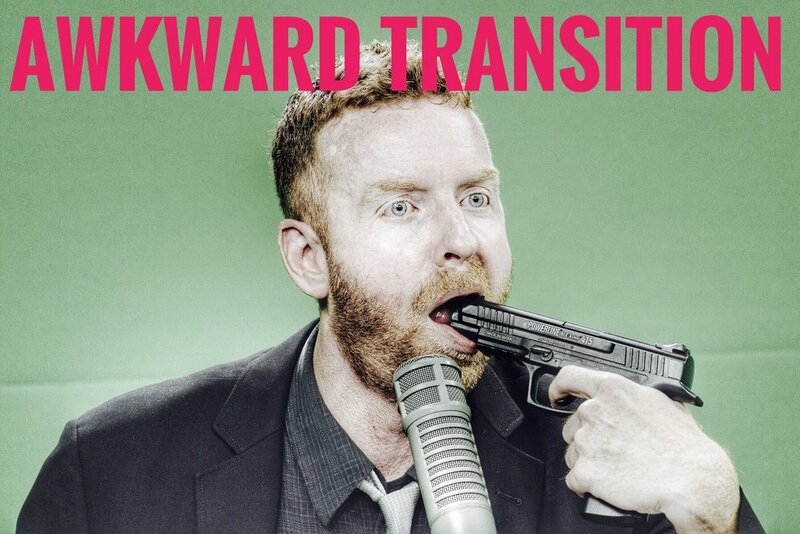 A New EAST SIDE DAVE SHOW Is Ready To Mesmerize! 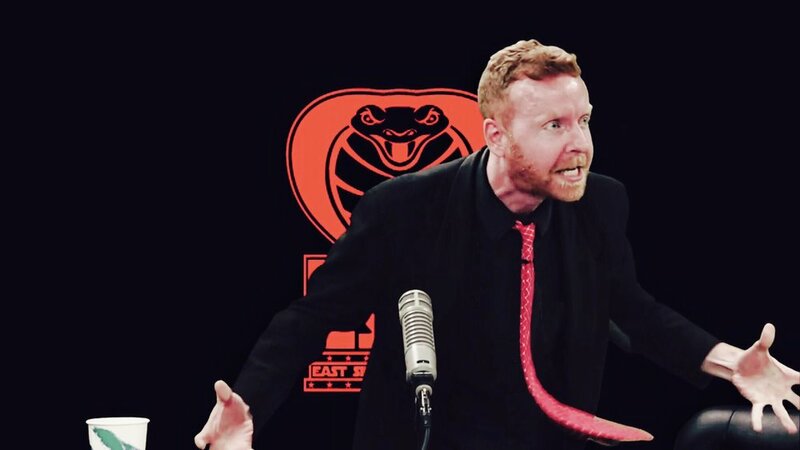 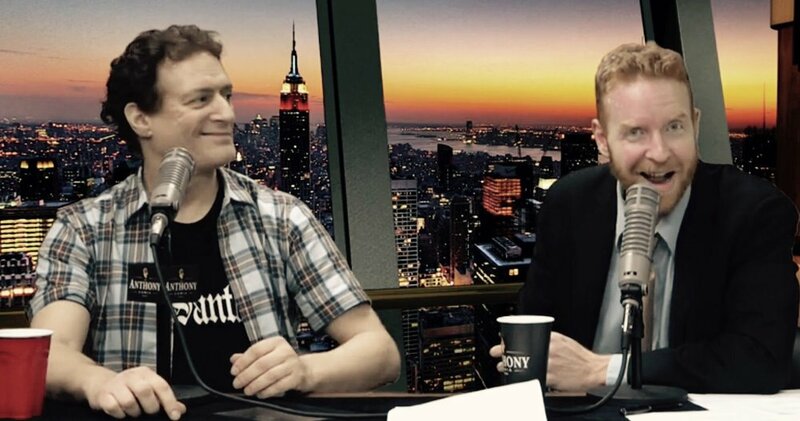 It's the grandest program in the Galaxy.......it's the EAST SIDE DAVE SHOW!! 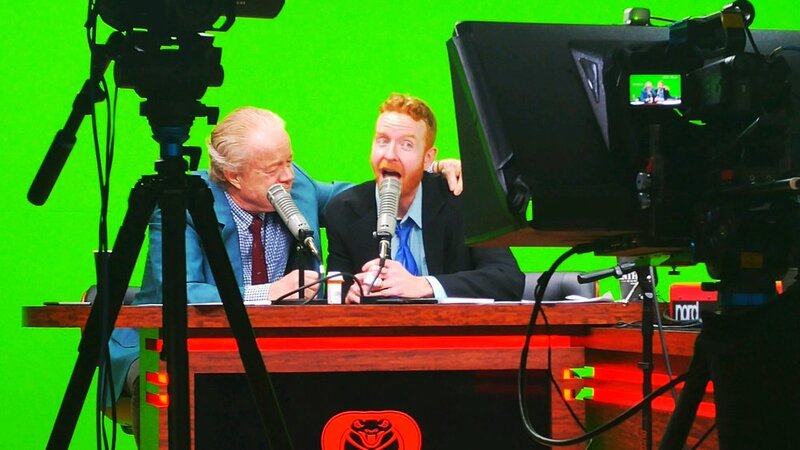 Watch a gloriously cosmic and new episode right now on CompoundMedia.com! 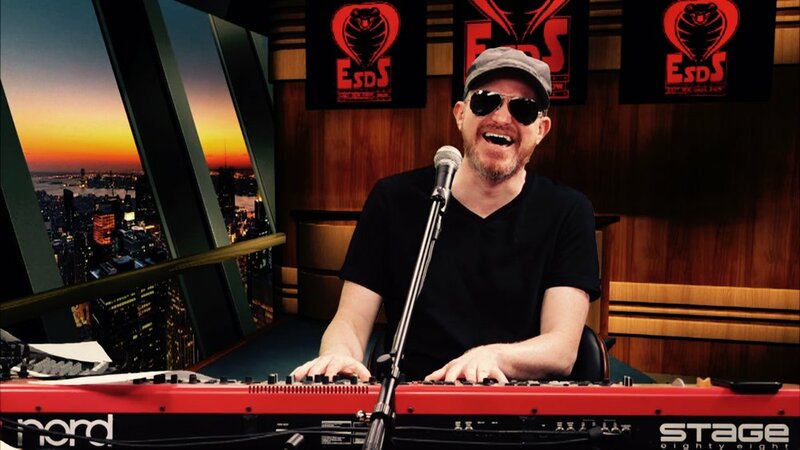 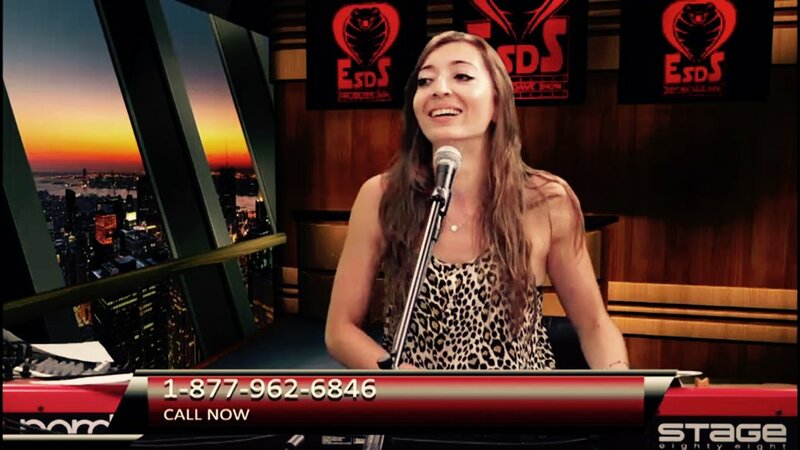 It's a mind-bending, new episode of the #ESDS........HISS!